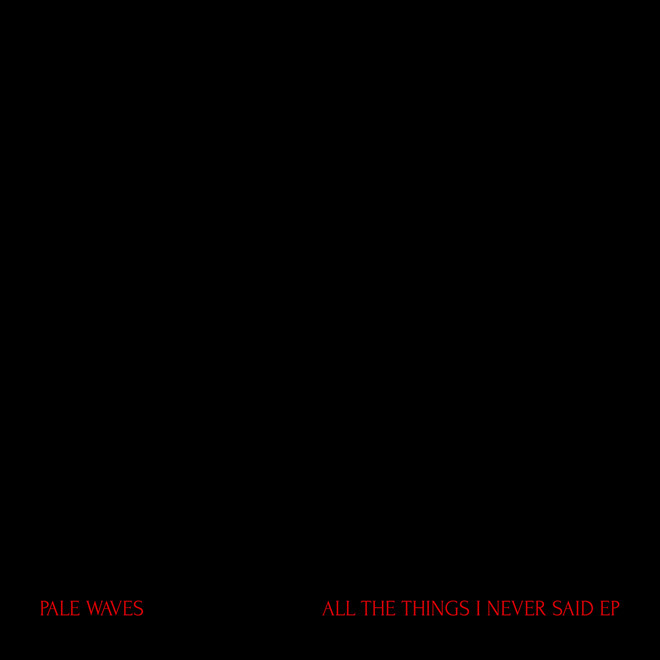 Pale Waves, a Manchester UK quartet, is gaining quite a following for a band without even a proper release. Their Feb 2018 EP All the Things I Never Said got some ears perked and they have recently come out with a new video for their song Heavenly. I love their dreamy indie pop sound, heavy on the guitars and beat.